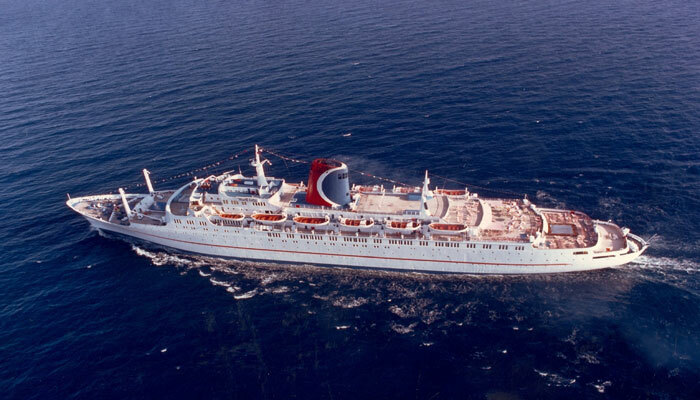 Let's find out more about the legendary Plastic Ship on a Stick from Carnival Cruise Line. 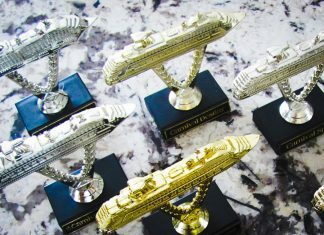 A trophy prize which guests can win during their cruise vacation with Carnival. 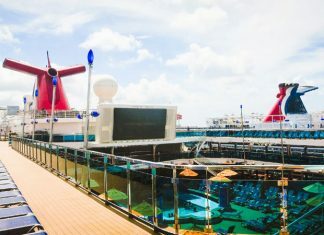 Cruise Hive looks at some of the best parts of the ship which we think you're going to love. 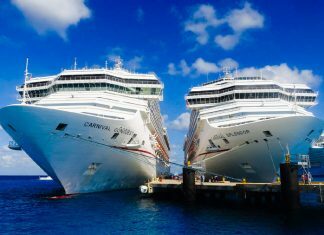 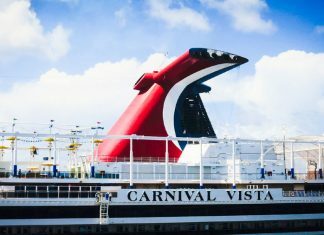 Try out these 5 things the next time you're on a Carnival cruise ship. 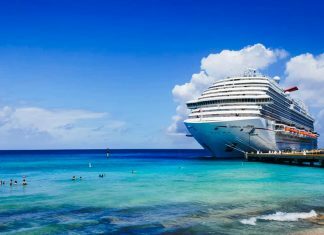 Some tips to make sure you don't miss anything during your cruise vacation.